Grab, Southeast Asia’s leading ride-hailing company, has made huge investments into Malaysia by opening its regional centre of excellence and R&D Centre. This is expected to add about 400 new high-value job opportunities, bringing the company’s total employees in Malaysia to 1,000. According to Grab Malaysia country head Sean Goh, the move is part of the company’s commitment in making significant investments moving forwards for its operations in the country. First founded in Malaysia in 2012, Grab is currently present in 336 cities across 8 countries. Until now, Grab has six R&D centres in Singapore, Beijing, Seattle, Bangalore, Ho Chi Minh and Jakarta. “Our strong investments in anchoring our Regional Centre of Excellence and latest R&D centre in Malaysia is our response to the Malaysian government’s call for public-private partnerships to help drive Malaysia’s Industry 4.0 blueprint and digital economy ambitions. “We are committed to helping Malaysia unlock greater economic gains by creating high-value jobs, nurturing deep tech talents and attracting more Malaysians overseas to return home. “We have always remembered our roots as Malaysia is where we founded Grab seven years ago with the simple goal of solving the problem of transportation safety. Now that we have grown beyond ride-hailing to become the leading Southeast Asia’s everyday super app, it is only natural for us to contribute back to the country where we first started,” Mr. Goh told the media after the launch of its new regional centre of excellence in Malaysia on Sunday (Jan 27). Smartphone penetration is expected to double in the next five years in Indonesia, Myanmar, Philippines while already exceeding 100 per cent penetration in Malaysia, Thailand and Singapore. 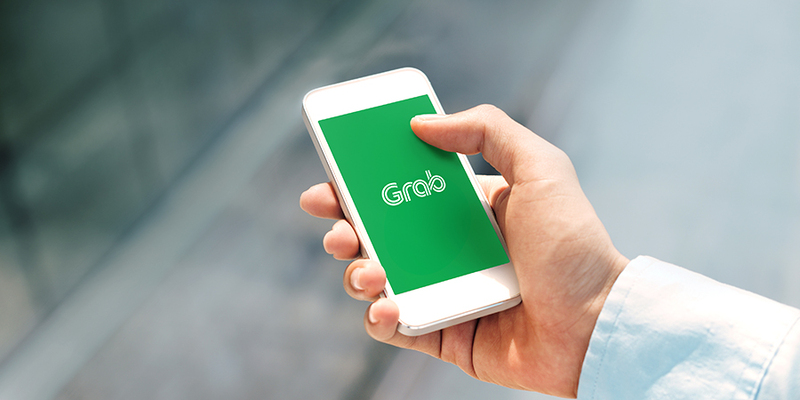 There are about 8.5 million micro-entrepreneurs under the Grab network with over 130 million mobile downloads recorded so far in Southeast Asia. It is expected that the Southeast Asia’s transport market will reach about US$25 billion and US$500 billion for payments in Asia, New Straits Times reports. International Trade and Industry Minister Datuk Darell Leiking said the government encourages continued collaboration between the public and private sectors in realising the action plans set out in both National Policy on Industry 4.0 and the National e-Commerce Strategic Roadmap. “This is what Malaysia needs to move ahead in our digital economy goals- more Malaysian companies who have done well at the global stage to heed the ministry’s clarion call for quality investments back home to develop the nation by creating high-value jobs and nurturing the next generation of Malaysian entrepreneurs. “This entails attracting key enabling technologies to create the right digital ecosystem, transforming the manufacturing and services sectors into “agile sectors” and enabling Malaysian entrepreneurs to become “e-commerce ready”,” he said. Sean said Grab wanted to work closely with the government to develop win-win regulations and policies that allow innovation to thrive and best serve the interests of the larger Malaysian population.